For the purchase of Kratom online the website named Kratom-K.com is the preeminent vendor to handle your order. This supplier is an enterprise headquartered in California. They are renowned for offering a huge marketplace arena that stock nearly all of the currently popular Kratom extract strains. 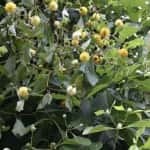 Even though their unbranded Kratom capsules and powders are somewhat more expensive compared to other vendors, their selection of strains and products is broader than any other online vendor for this product. This vendor has a consistent chronicle of positive consumer reviews. The parent company that operates Kratom-K as an ethnobotanical retailer is Nine2Five LLC in Oceanside, California. They patterned their business model as a hub similar to Amazon, but their specialty product line encompasses the sale of Kratom products. They offer consumers a broad scope of Kratom brands, extracts, leaf varieties, along with consumer review format. Other medicinal herbs provided include Salvia, Amanita Muscaria or Fly Agaric, Ayahuasca, and Kava Kava. This is only a partial listing of their other products. They provide free shipping on all orders over seventy-five dollars. In addition to this, they accept Bitcoin as a method of payment. 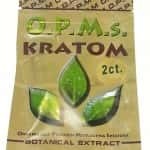 Kratom-K stocks an extensive array of Kratom strains, in addition to the varieties that are difficult to obtain for purchase any other place. For instance, you can purchase three varieties of Bali strains in addition to Red, White and Green Borneo strains. Add to this assortment the offerings of Green Malay Kratom, three Maeng Da varieties, an Indo Kratom, Sumatran strains, Thai, Vietnam, Bentuangie, and Riau Kratom leaves. This is a one stop shop for consumers. How Do Prices Compare to Other Kratom Vendors? Many businesses have hallmark qualities that distinguish them from their competitors. Kratom-K has made its all encompassing Kratom product availability its trademark. This company is a front runner that is untouched by competition. Consumers find the Kratom products they seek. To shake up the routine, new vendors and stocks of product are added on a regular basis. For those who want to avoid all the more expensive branded Kratom products, it is advisable to do comparative shopping for an economical value. 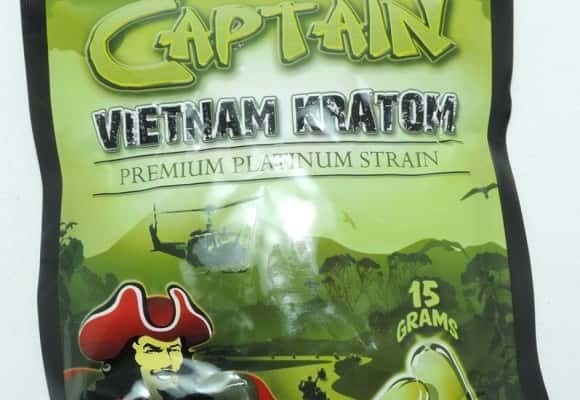 However, Kratom-K has branded product prices that compare to other suppliers. As an example, they offer twenty-eight grams of Red Vein Thai Kratom powder for just under twenty-one dollars. In contrast, thirty grams of the same strain from Arena Ethnobotanicals sell for just under fourteen dollars. 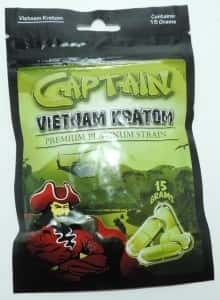 Kratom-K offers cheaper prices on some strains compared to Arena for products such as the Vietnam strain capsules. Critics take issue with Kratom-K providing products that are promoted in the market more so as legal highs, instead of herbal health supplements. 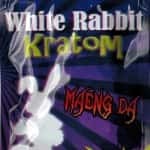 This criticism is aimed at the head shops who promote the products as such, instead of a critique the philosophy of Kratom-K. 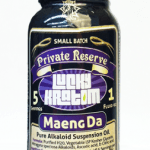 This form of head shop promotion by specific vendors such as Mayan Kratom and Lucky Kratom damages the public image of this herb. Mayan Kratom is owned and operated by a convicted felon. The owner of Lucky Kratom was recently charged in an alleged assassination plot against the owner of the former company, which is its competitor. As previously stated, this damages the reputation of Kratom in the eyes of the consumer. Whether you make the choice to purchase Kratom powders and extracts from this company, or select some other vendor, Kratom-K.com has a reputation that is renowned as reputable in the global marketplace. 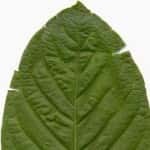 Key factors that foster this reputation relates to the exceptional quality of their Kratom products and economical pricing value for the consumer. Top this off with expedited shipping and excellent customer service. This is a winning combination for any business model.